Tooth brushing should be performed daily for personal hygiene and grooming. Daily tooth brushing with fluoridated toothpaste prevents dental caries. 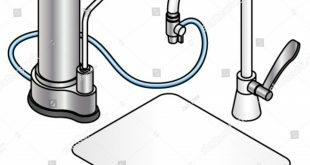 Worldwide decline in dental caries has been attributed to the use of fluorides especially that in fluoridated toothpaste. Use of fluoridated toothpaste can effect a reduction in caries in children’s permanent and primary teeth. For young patients determined as “high risk”, by dentists, even the under sixes should use a toothpaste containing higher fluoride levels ( up to 1,000 ppm ) or adult’s toothpaste. 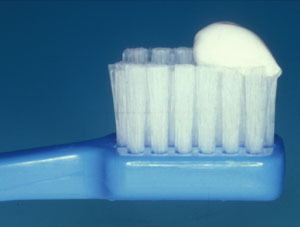 Figure 1 : Approximation of toothpaste’s quantity, groundnut size. For children 2 years below, use just a smear layer of children.s toothpaste. Excessive fluoride intake may occur in children is through ingestion of fluoridated toothpaste. Some children simply like the taste of flavoured fluoridated toothpaste and swallow it instead of spitting it out. 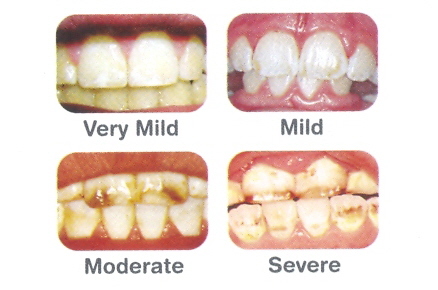 Excessive fluoride intake at a young age can lead to the development of fluoride-induced tooth defects (fluorosis). 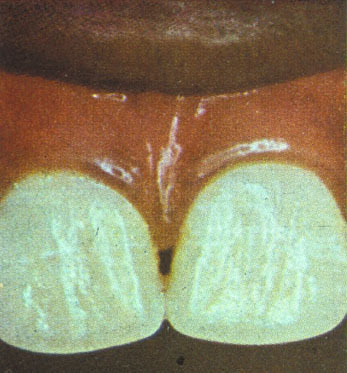 Severity may vary from white speckled enamel to pitted brown enamel. 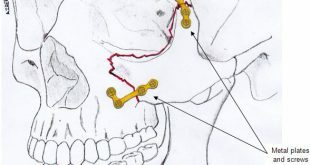 The discolouration is more marked in the permanent front teeth. As the front teeth are important in enhancing your child’s smile the tooth defects can result in low self esteem and confidence. 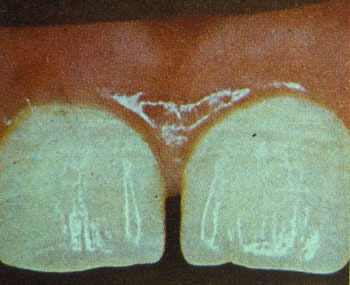 Enamel fluorosis can be treated. The appearance of teeth affected by fluorosis can be greatly improved by a variety of treatment in esthetic dentistry. If your child suffers from severe enamel fluorosis, your pediatric dentist can tell you about dental procedures that can enhance your child’s smile and self-confidence.